Luxury SUV owners will enjoy the benefits of the engineering put into the Dunlop Grandtrek AT20. 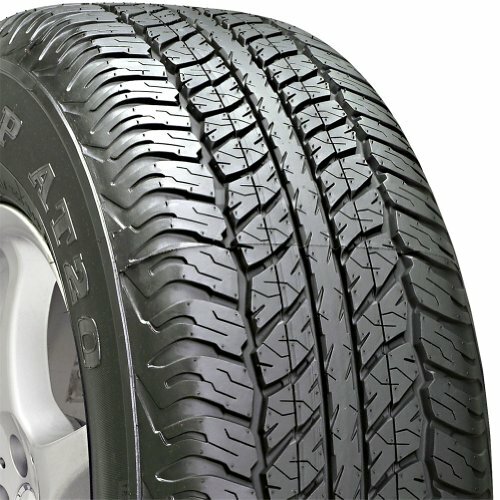 Built upon seven years of extensive OE tire research redefined the technology to provide a full line of luxury SUV tires tailored to deliver excellent performance for the replacement segment. VersaLoad Technology delivers consistent handling, ride comfort, and tread wear in a wide range of load conditions. An aggressive all-season tread design helps grip and control in year-round driving conditions. Circumferential tread grooves help pump water away from the footprint for excellent wet traction. Multi-pitch tread design technology helps reduce noise for a quiet ride.